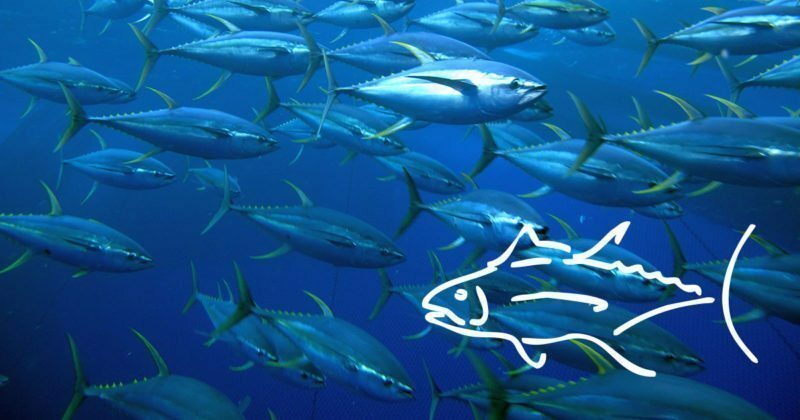 ISSF conducts at-sea research to investigate potential mitigation measures for tropical tuna purse seiners, especially to reduce catches of bigeye tuna and sharks. Research activities can be classified in one of four hierarchical stages along a fishing trip: 1) Passive mitigation, 2) Avoid catching bycatch, 3) Release bycatch from the net, and 4) Release bycatch from the deck. 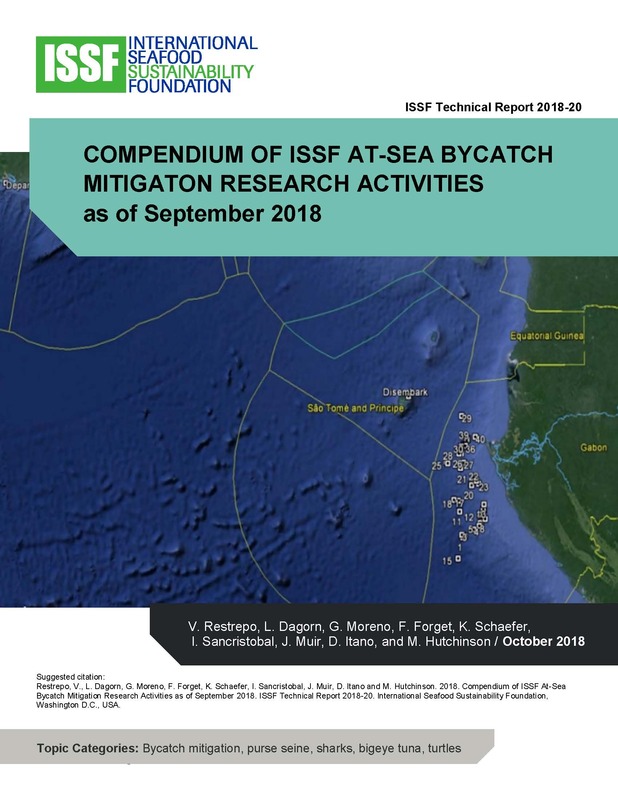 This Technical Report summarizes all of the at-sea research that ISSF has conducted through September 2018, in chronological order. Most of the research has been done onboard tuna purse-seine fishing vessels, but other vessel types have been used. For each research activity, a table that summarizes the objectives, methods, results and conclusions is presented. Following each research activity, there is a list of publications (peer reviewed as well as other literature) derived from that activity. The Conclusions section at the end of this report highlights some of the main findings of these research activities, with a focus on sharks, bigeye tuna, and turtles. This report is an update of ISSF 2016-13A, which covered research activities through December 2016.